Marie was born and bred in South Canterbury and now lives on a lifestyle property on the outskirts of Pleasant Point. 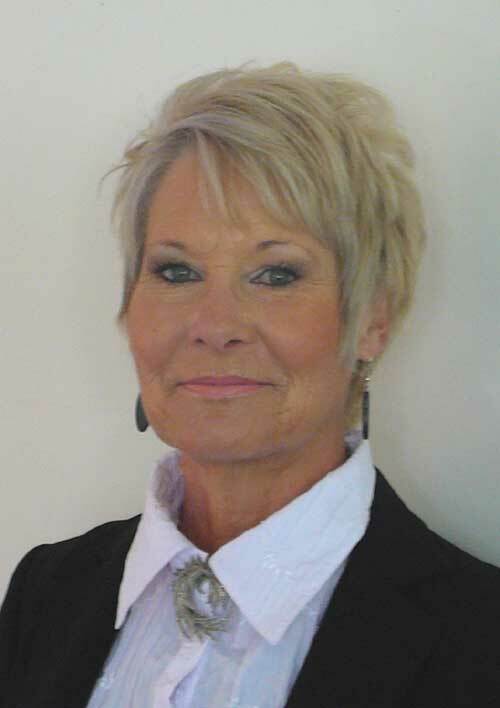 She joined Roger Burdett when he first opened an office in Pleasant Point, during 1997. "During my time with Pynes and Burdett Real Estate, I have specialised in marketing residential and rural properties throughout South Canterbury." Contact Marie for efficient and professional real estate advice.